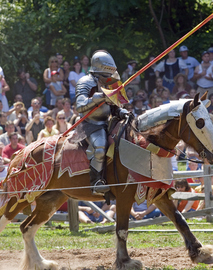 There are the normal special seasonal holidays, but the Washington region boasts a wide range of special events throughout the entire year. Make them even more special by arriving in your limo! 1. New Year’s - Between the crowds and the drinking associated with New Year's, it is a perfect time to take a limo and celebrate without any worries. 2. Valentine's Day - What more perfect way to make it a special day for that special someone than to take them to dinner or another event in a limousine. 3. Mother's Day & Father's Day - A fantastic way to say I/we love you and appreciate everything you have done for us than to take a limousine when you go out and celebrate. 4. Memorial Day - For some people, this day is a sad and proud day of memory, for others a reason to celebrate. Whichever it is for you, a limo can make it that much more special and memorable. 5. 4th of July - Let your chauffeur get you to different locations and worry about the crowds and traffic. 6. Halloween - Arrive in your limo to your party as a Hollywood star, or an Arab sheik, or the president or any creative costume you come up with. 7. Thanksgiving - Give the cook a break and say Thank You by taking everyone out to dinner in a limo. It can be a great time together instead of jumping in several cars. 8. The Christmas Holidays (or Hannukah) - With so many parties scheduled, you sometimes have a couple in one night. Even if there is just one party, everyone is usually in good spirits and has had some spirits. A limo is a perfect solution. 12. 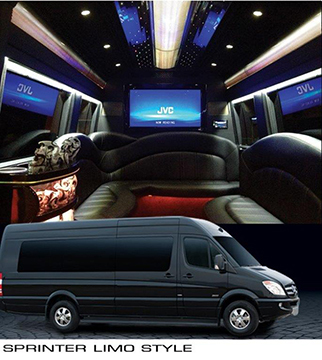 Go to your event in style in one of out luxury limos and party buses. 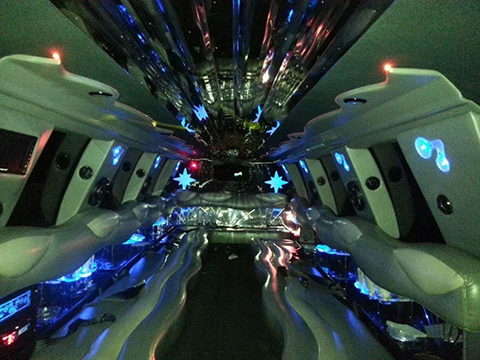 Check out our limos and we think you will be impressed. They have wonderful sound systems, a CD/DVD player and flat screen TV (2 or 3 in larger vehicles). Relax in the phenomenal leather seats and you can get the party started by using the bar area stocked with ice and stemware. 13. We aim to please. Our professionally attired chauffeurs will work with any schedule you have, showing up on time or early and getting you where you need to go. They are experienced and polite. If you have been to one of the many food, wine and beer festivals or restaurant weeks, there will be no need to worry about driving home.